Two of our policy fellows contrast the way academia and policymakers work, based on all they learnt at Defra. 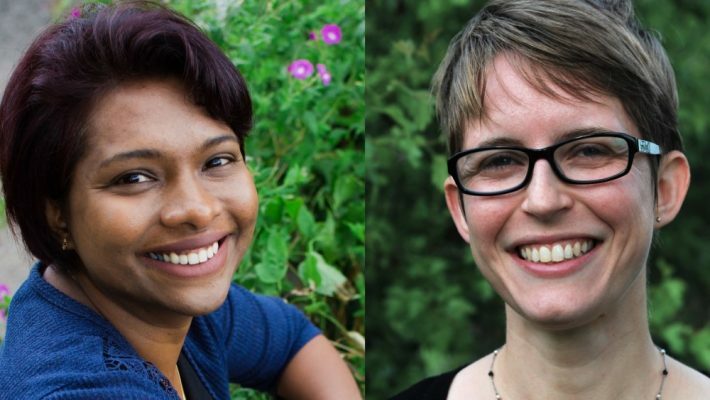 Deepa Senapathi of the University of Reading and Bethan O’Leary of the Universities of Salford and York were our first two BES Policy Fellows. They spent six months part-time at Defra, the UK government’s Department for the Environment, Food and Rural Affairs. The BES Policy Fellowship offers a rare opportunity to support the career development of mid-career scientists by providing a placement opportunity within government and salary support for this. Here’s seven things they’ve learnt about how evidence is used to inform policy. Policymakers often have multidisciplinary backgrounds and their experience in using evidence to inform policy means that they think about problems in different terms or from different angles. They also often have a broad knowledge base of the local context or previous projects or policies that have been tried that you may not know about. It means that policymakers can ask questions differently, and understanding what the question actually is that is being asked is really important. For example, a policymaker may ask what the main threat facing a species is when they really mean what is the most imminent threat. The BES Policy Fellowship has given us the experience of working through a thought process to understand what the question being asked actually is. Policy decisions have to be consistent with existing policy, and they have to balance social, economic, and practical considerations as well as being informed by the best available evidence. Well-communicated, accessible, and high-quality research that addresses complex questions relevant to policy and recognises the wider social and political context is required to maximise the policy value of research. There is a demand for politically, economically and socially relevant research in government, and continued engagement across sectors provides better access to evidence for policy teams. Since our fellowships started we have spoken to a lot of different teams and people working in evidence and policy, both within Defra and the wider network of delivery agencies. One of the things that surprised us was just how welcoming and interested they are to learn about our fellowships and research, and how many ‘knowledge exchange’ or ‘policy’ fellowships or interns from academia there are – although mostly at PhD level. The challenge is in matching up funding, timescales and expectations between the two sectors. Academics have a longer duration – usually years to gather evidence to answer a particular question. Policymakers have to make decisions based on the evidence available to them at a particular point in time, within a fairly short duration. Policy responds to a variety of influences (e.g. social, political, evidential) meaning that it can offer a relatively fast-paced and sometimes reactive decision-making environment, albeit under structured long-term and forward-thinking strategies. Aligning academic research with long-term strategies and engaging policymakers in research can help to pre-empt these instances and ensure evidence responds to policy needs, although unforeseen requirements in evidence will always emerge presenting challenges for both academics and policymakers. Policymakers are busy people. Learning to communicate your message in one or two pages of accessible text is essential. There is movement of staff across teams and across departments within government which may not be that dissimilar to the trajectory of early career researchers, but may happen at shorter time scales. This does pose a challenge in terms of continuity of contact, but enabling networks such as the BES policy team and Policy Fellow alumni network should help, as they continue to provide access to decision-makers and help bridge the gap following the completion of a fellowship. This article is adapted from a piece that first appeared in our membership magazine. Both Deepa and Bethan are now working on new projects following their policy fellowships. 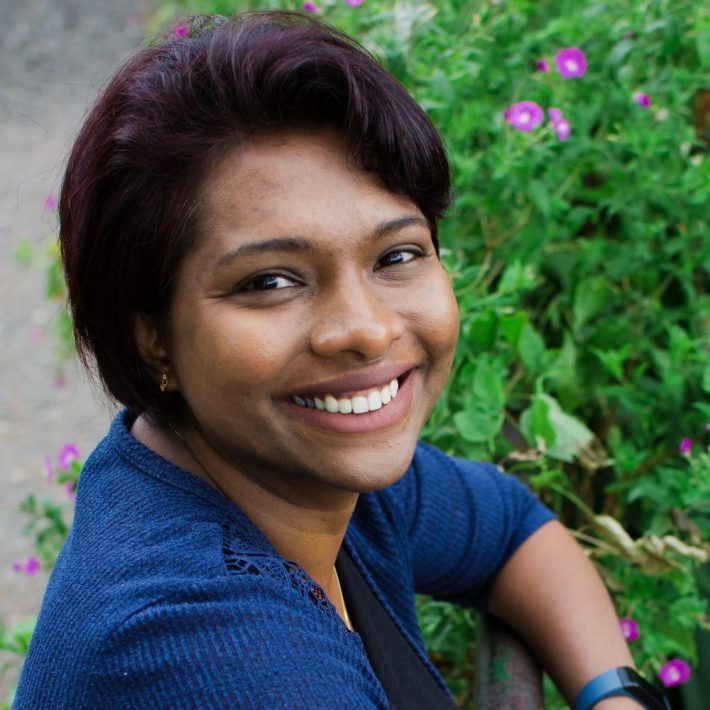 Deepa started a NERC Knowledge Exchange Fellowship at the University of Reading in January. She is working with policymakers, delivery agencies, conservation NGOs and land managers to enhance land management for biodiversity and multiple ecosystem services. She credits the policy fellowship as a stepping stone to getting the knowledge exchange fellowship. Bethan continues to work at the University of York, but is now working half-time at the University of Salford on a NERC Environmental Evidence for the Future (EEF) initiative call. They are exploring methods to monitor and evaluate the effectiveness of marine spatial management measures. 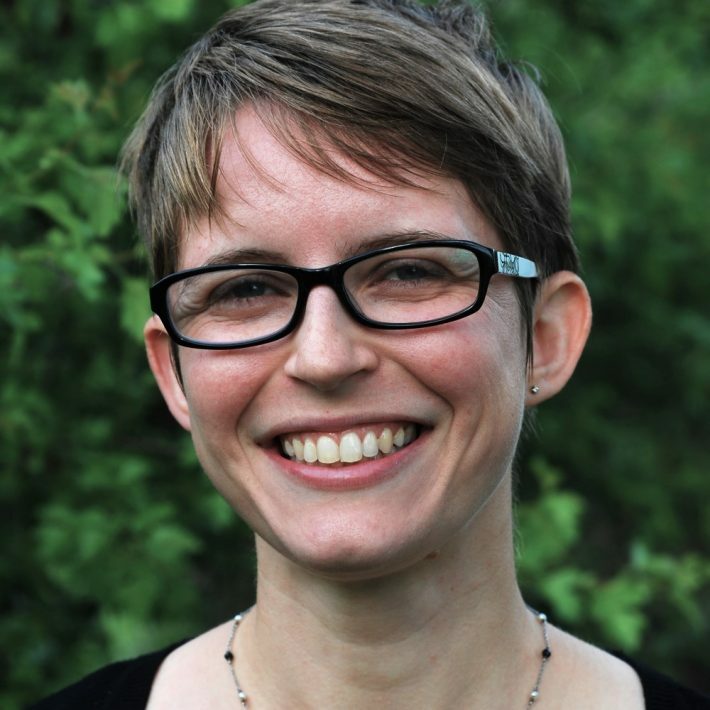 “The contacts I made during the BES policy fellowship were invaluable to identifying project partners and getting letters of support for our bid,” says Bethan.